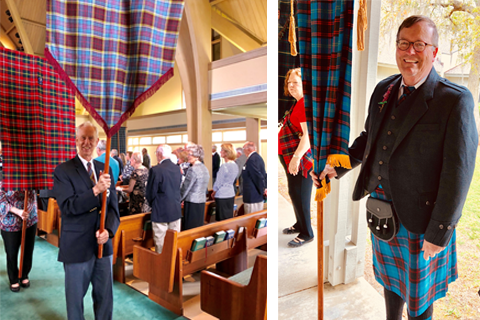 Get your PLAID on and join us as we celebrate our Scottish heritage. Sunday, April 28 | 10:00 A.M. 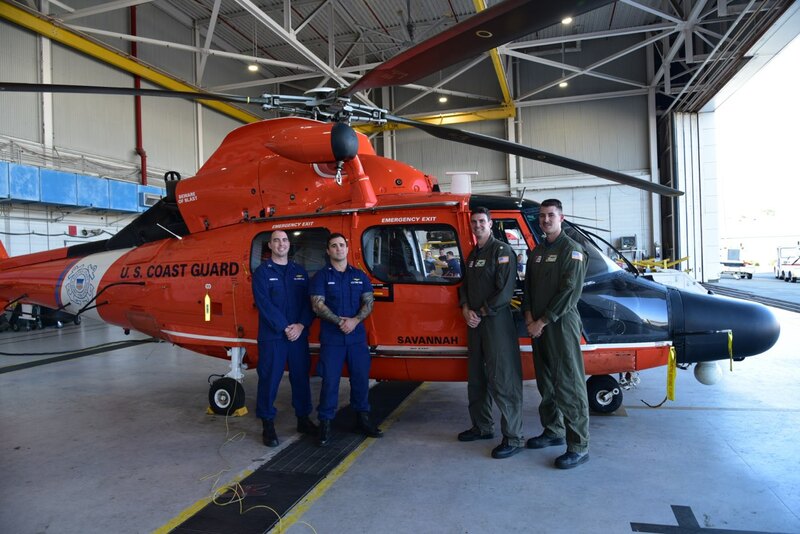 The men and women of the Savannah, GA area Coast Guard are truly blessed to have such a loving and caring community supporting them. I, and all the Coasties, thank you and are honored to have the opportunity to serve you. 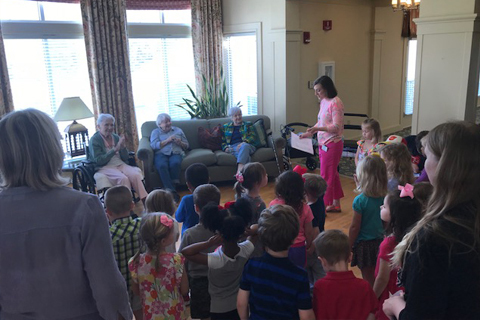 In February, the preschoolers walked over to The Oaks where they shared songs with residents. Singing songs like JESUS LOVES ME, JESUS LOVES THE LITTLE CHILDREN, and THIS LITTLE LIGHT OF MINE turned them into God's messengers. 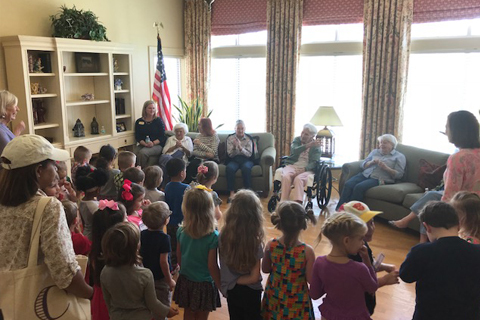 The children walked right into the room of residents and smiled their beautiful smiles, gave hugs and engaged everyone with talk of their favorite things. After the program, one class hand-delivered cards to residents who had not been able to leave their room. Team Inglesby on the way with much needed skills and supplies. 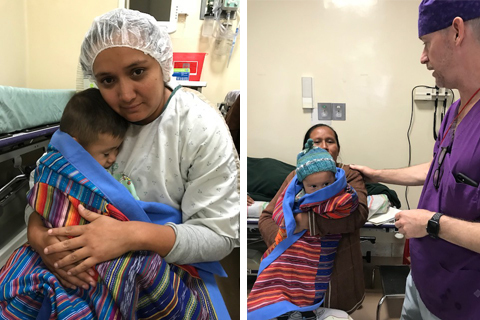 Cuddled up in blankets made by Betty Holck from coffee bags donated by SIPC members. They could not believe it was theirs to keep! Get information on service dates/times, view or download bulletins, and more. 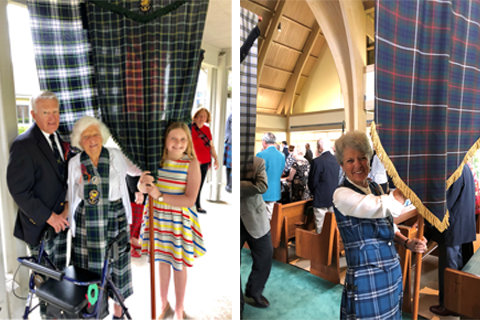 We'd love to have you join us - everyone is welcome. 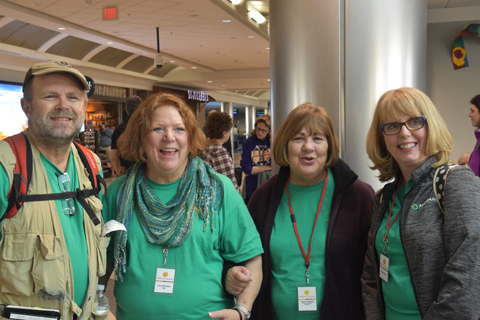 Find out what's happening at SIPC. 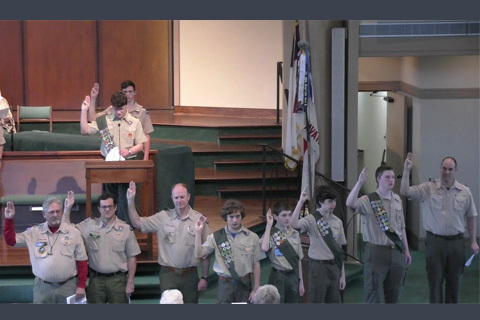 View and/or download our weekly Newsletter. Visit Pastor Jeff's Blog for sermon texts, inspirational writings, book reviews, and more. Check scheduling for Church meetings and events. Check scheduling for Preschool meetings and events. 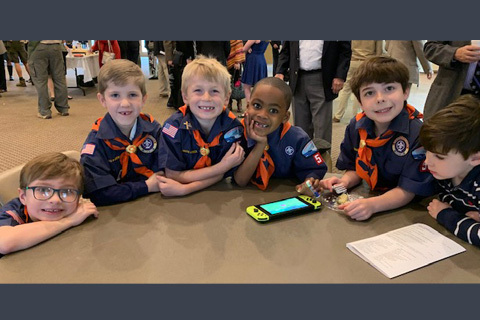 SIPC supports and hosts Troop 57.